I have done something here called reblogging. Which means that this is NOT my work not is it my poem but I wanted to share them because I like them so well. 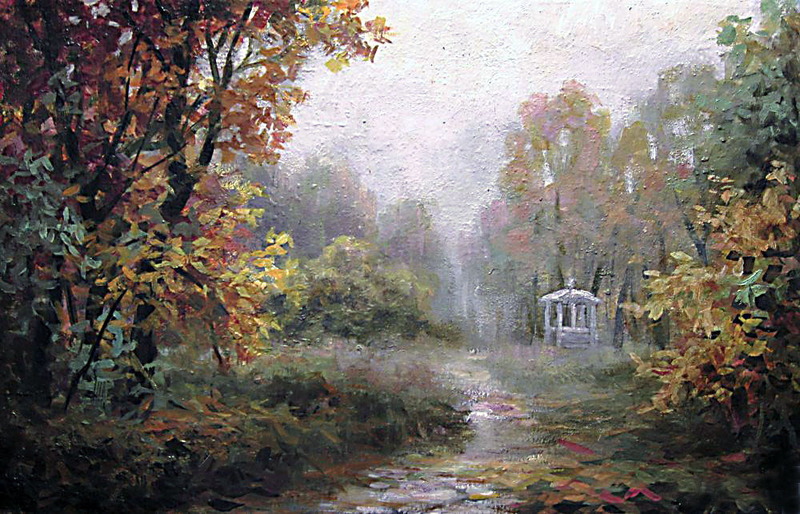 Both the painting and the poem capture the feeling of rain in the forest. I wanted to share with you because I think a lot of people might never have had this experience. Feel in the rain the pure bliss. Enjoy that voice of rainfall.